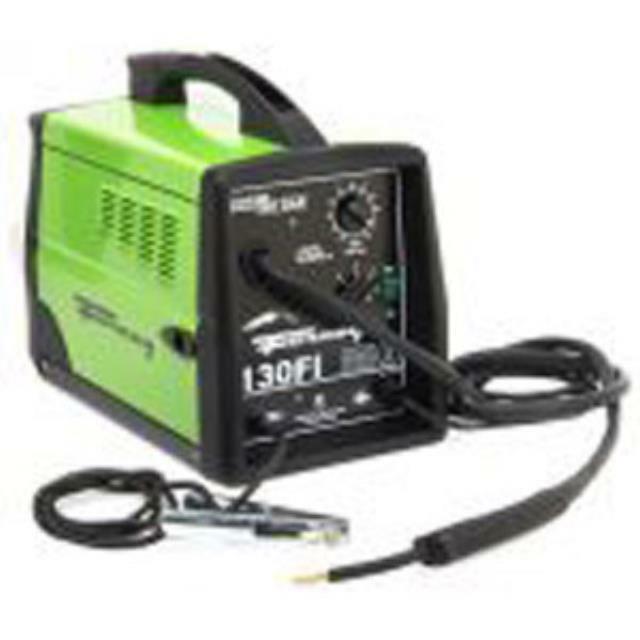 Forney 130FI 120V Flux Cored/MIG Wire Welder. Simple to operate and ready to weld right out of the box. Welds up to 1/4" (6.35mm) mild steel, aluminum and stainless steel. Multiple voltage settings for accurate heat control. Convenient 120V input power. Tweco compatible welding torch. Automatic thermal overload protection. Portable, weighs just 53 Lbs. (24.04 Kg). 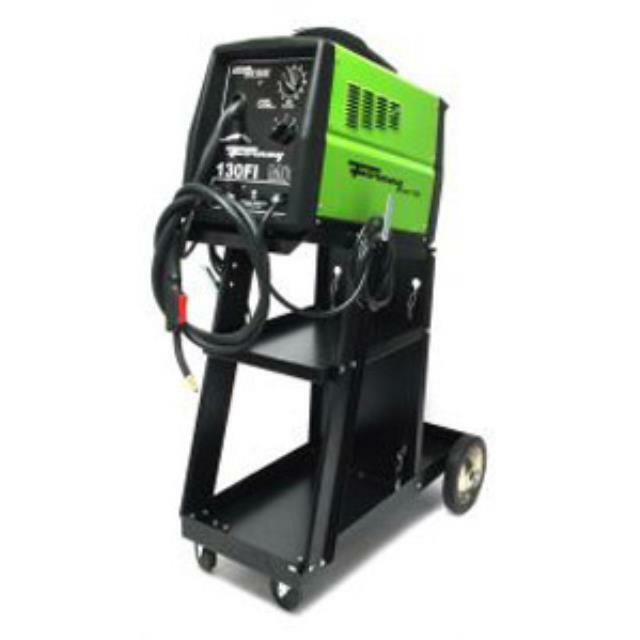 * Please call us with any questions about our mig welder w/cart in Hammond LA.